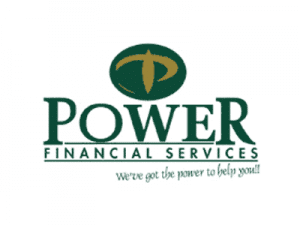 Power Financial Services now part of Atlas Finance will assist you getting money today. Between R500 and R8000. in your bank account on the same day with up to 6 months to pay.Just chose how much you need and for how long and once approved, the money is yours.